Jack Daniel's Master Distiller No. 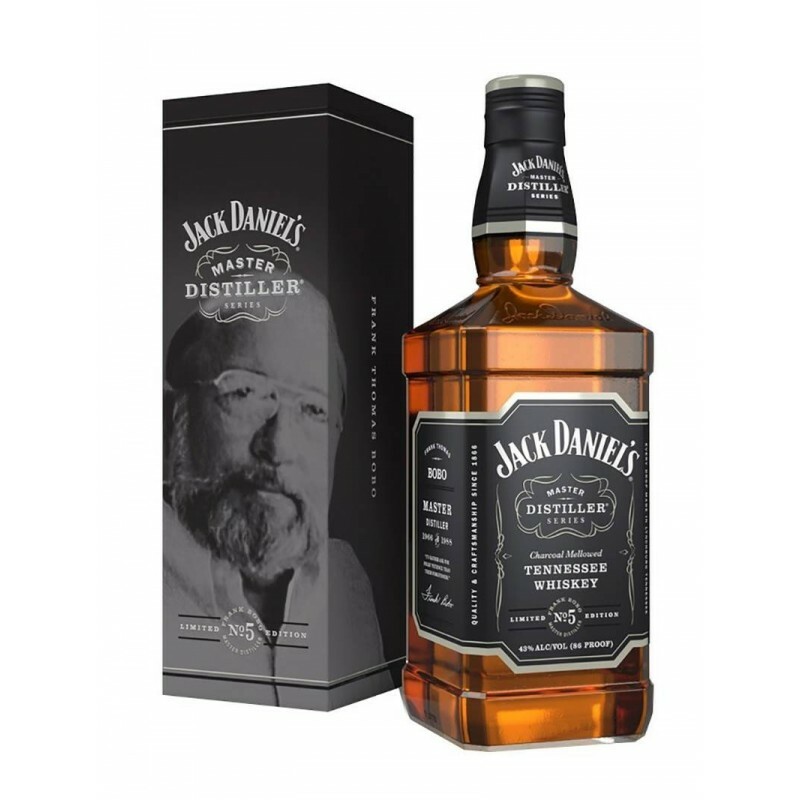 5 is the fifth edition of a limited series of Master Distiller Tennessee Whiskey of Jack Daniel's. During the long history of the brand, the oldest distillery registered in the United States, only seven men have overseen the creation of the legendary Tennessee Whiskey. Claudio I. on 12/29/2018 articolo come da descrizione, imballaggio sicuro e a prova di urti!